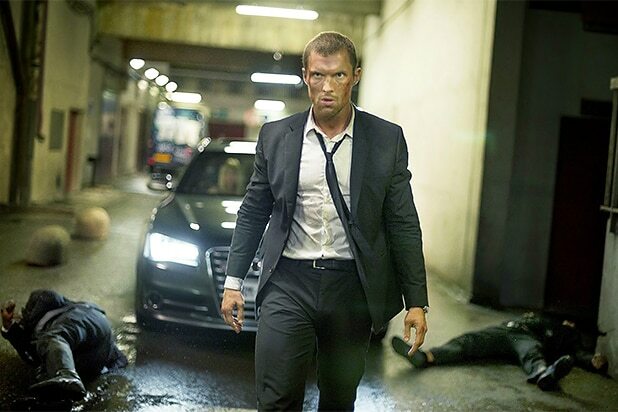 “The Transporter Refueled” revved up a modest $365,000 at the Thursday night previews on 2,200 screens. The action thriller is expected to make between $8 and $9 million over the four-day Labor Day weekend. In the fourth film in the “Transporter” franchise, newcomer Ed Skrein takes over for Jason Statham as a European deliveryman with highly specialized action-hero skills. The film also stars Ray Stevenson, Yuri Kolokolnikov and Loan Chabanol. Also Read: Newbie 2-Punch vs. 'Compton': Can 'Transporter' Reboot, Redford Drama Break N.W.A Biopic's Streak? The $22 million production is the first wide release from Relativity EuropaCorp Distribution, a joint venture between the French company and Ryan Kavanaugh‘s Relativity Media that falls outside Relativity’s bankruptcy proceedings since Kavanaugh’s company has only a minority stake. The first “The Transporter” film opened with $9.1 million in 2002, and grossed a cumulative total of of $25.3 million. The sequel did even better and raked in $43 million in 2005, with the third “Transporter” making $31.7 million in 2008. The second, most successful, film, made $20.1 million when it opened over Labor Day weekend in 2005. This weekend’s other new wide release, Robert Redford‘s “A Walk in the Woods,” is increasing its hike after its Wednesday opening, having made $863,000 on 1862 screens. Director Ken Kwapis‘ film, an adaptation of Bill Bryson’s best-selling memoir about two men hiking the Appalachian Trail, had grossed $1.2 million before Thursday night’s results. It’s tracking for $7 million for the four-day weekend on 1,960 screens, which would bring its total gross to about $8 million. However, neither “The Transported Refueled” or “A Walk in the Woods” is expected to dethrone the reigning champion, Universal’s “Straight Outta Compton,” which is poised to win its fourth consecutive weekend in a row. 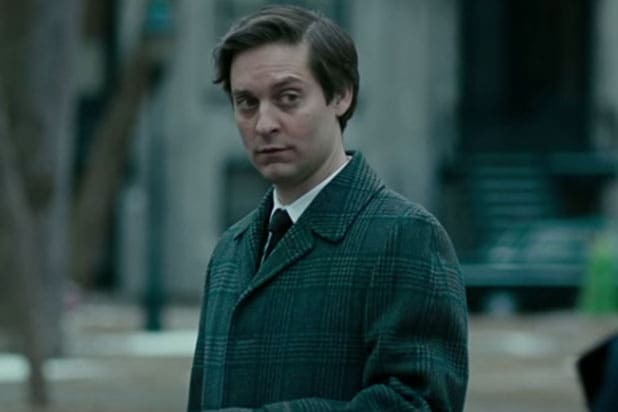 At the Thursday night previews, the film made another $1.02 million. The biopic of gangsta rap group N.W.A is expected to gross another $10 million, adding to its already whopping $138 million. Another movie that’s been climbing the ranks as well has been the faith-based drama “War Room,” which opened last week and has since made $14.3 million for Sony’s Affirm label.